We can't wait for this festival of storytelling and mythology. 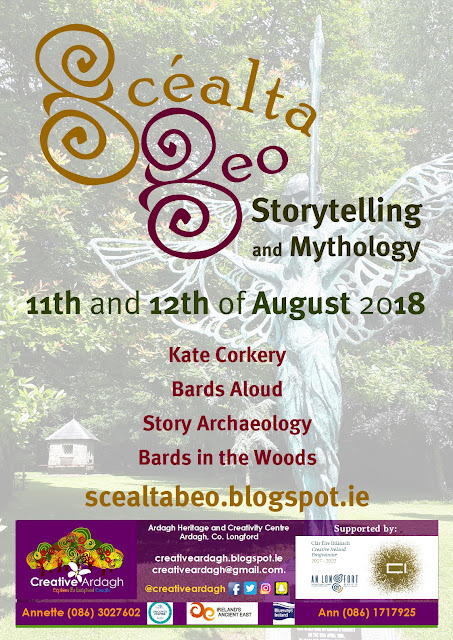 We are delighted to have the opportunity to bring world-renowned storytellers to the home of Midir and Etain. Tickets are available through the tab above. Book early to avoid disappointment.